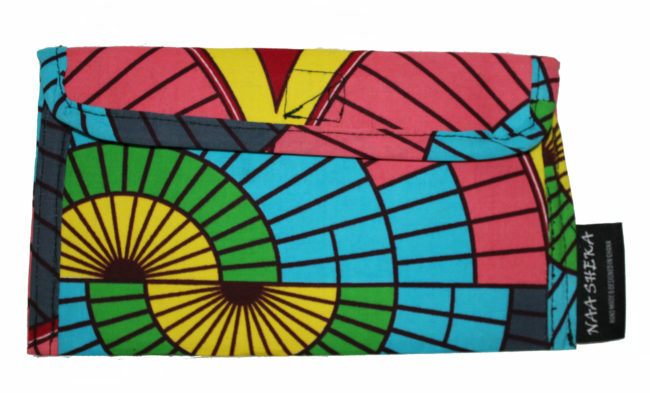 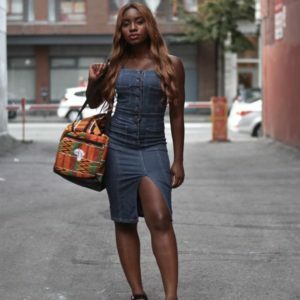 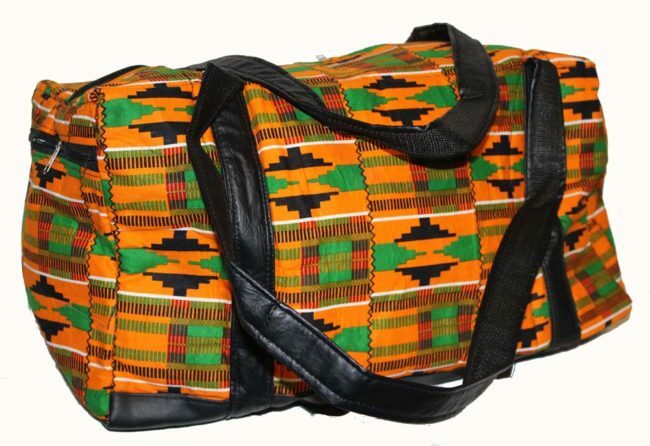 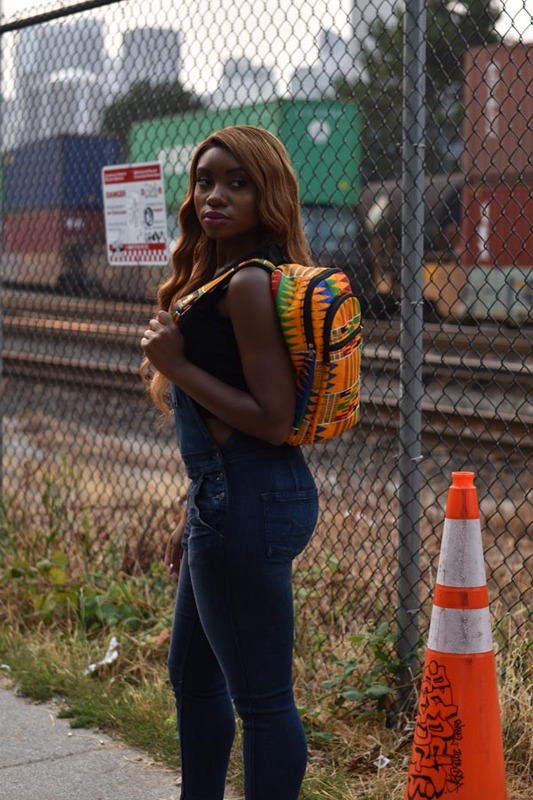 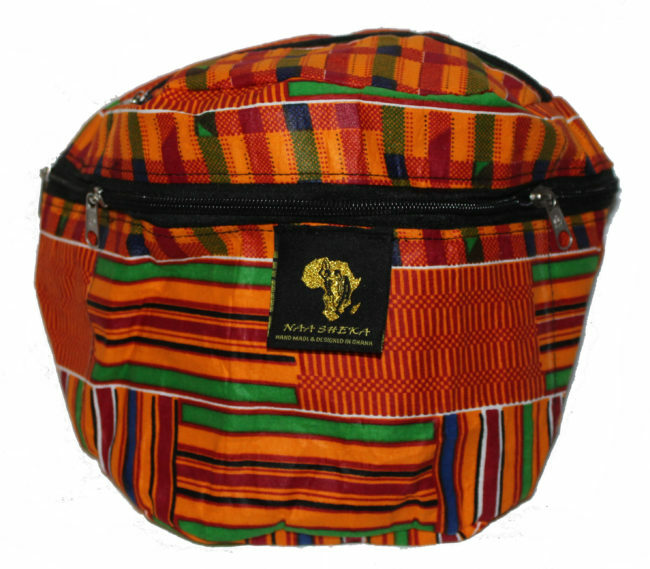 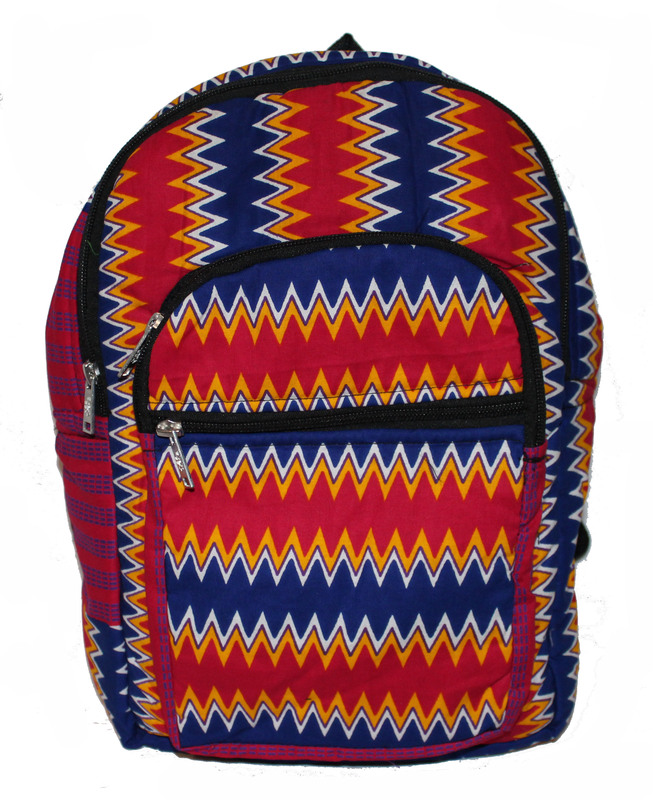 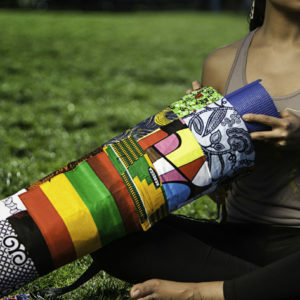 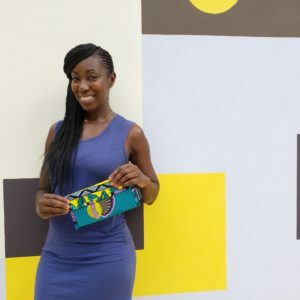 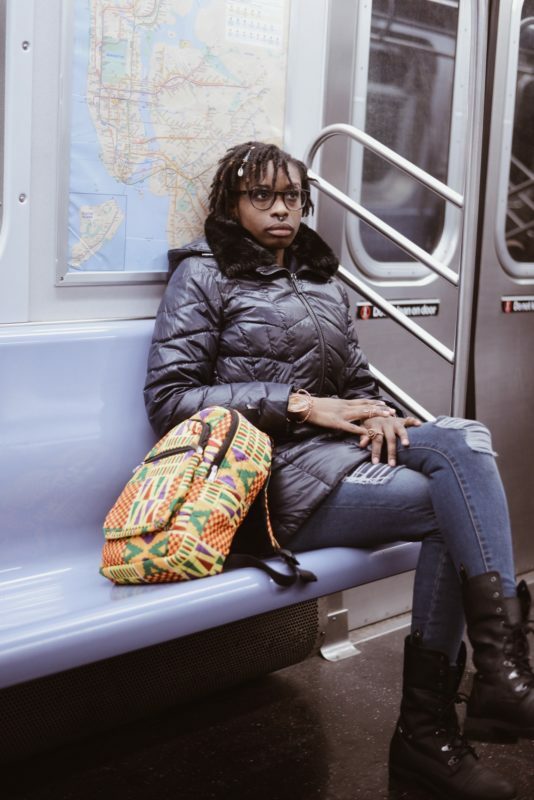 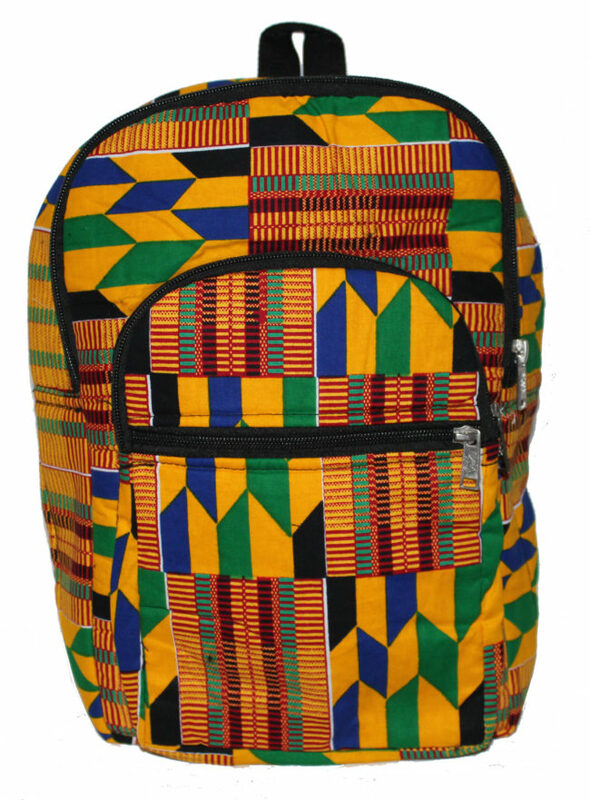 Lighter and smaller, this mini kente book bag is perfect for those who want a modernized version of the traditional book bag. 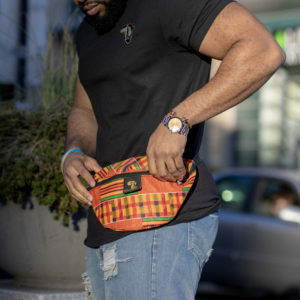 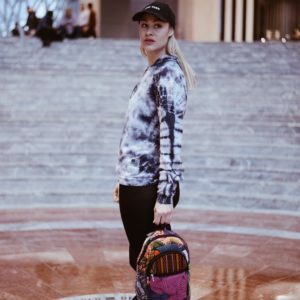 This is perfect for trendsetters, commuters and everyday wear that allows you to carry the essentials while providing comfort as you go on with your day. 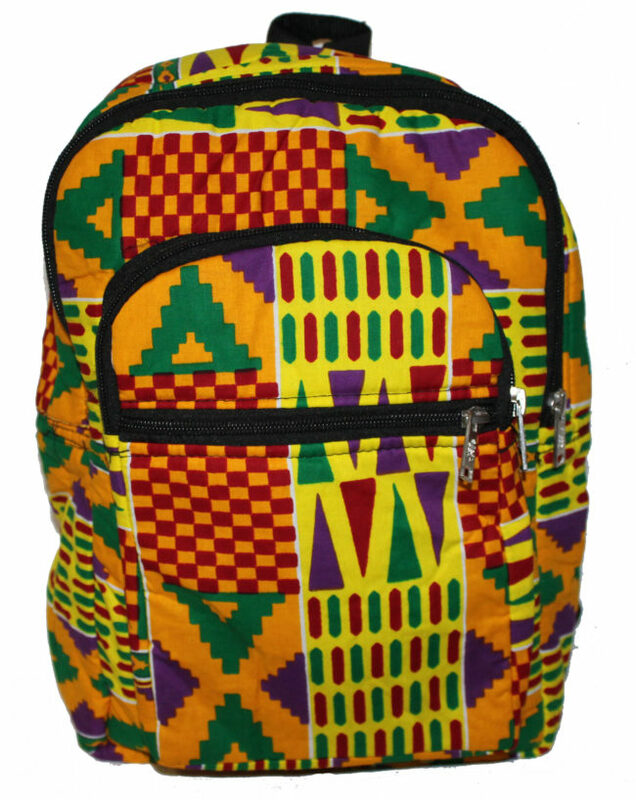 The mini book bags are available in cloth patches.